Rep. Juan Vargas is calling on his colleagues to hold a formal hearing. A lawmaker is calling for an investigation in the wake of an ABC News report that highlighted the deaths of two migrants who fell ill while being held in U.S. detention facilities. The families of Mariee Juarez, a Guatemalan toddler who died in 2018, and Gerardo Cruz, a 52-year-old Mexican father of six who died in 2016, have both made legal claims alleging that they received improper or insufficient medical care while in custody. But after several weeks of waiting, Vargas says has not received a response from either the federal agencies or the private company, prompting him to call for an independent congressional investigation. 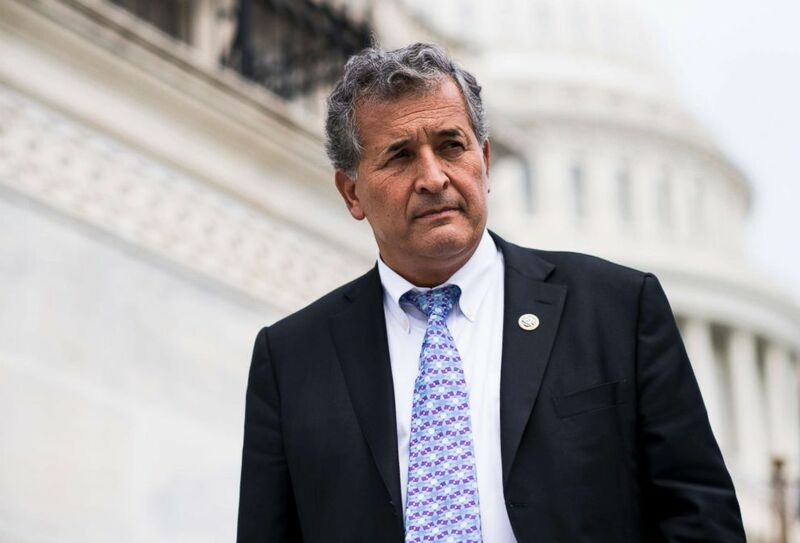 (Bill Clark/CQ Roll Call/Getty Images ) Rep. Juan Vargas, D-Calif., walks down the House steps at the Capitol after a series of votes on repeal and replace of Obamacare, May 4, 2017. 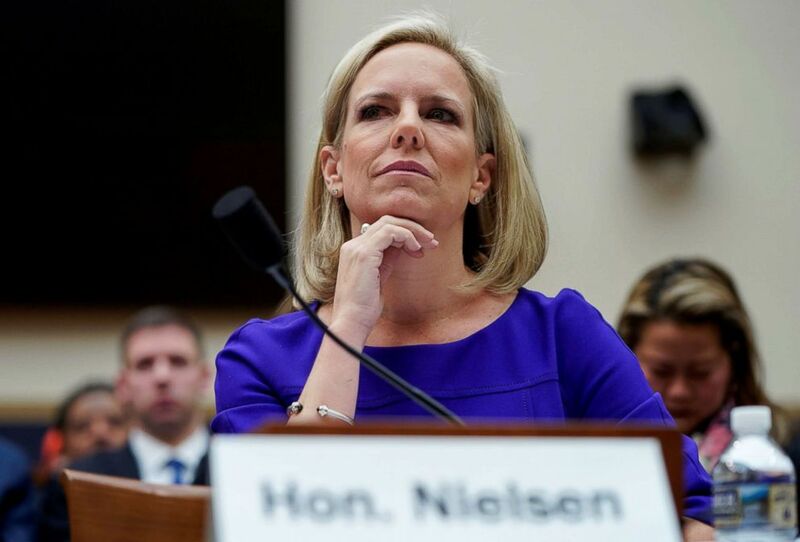 A spokesperson for the House Committee on Homeland Security, of which Vargas is not a member, told ABC News that he expects the issue to be raised when Department of Homeland Security Secretary Kirstjen Nielsen appears before the committee in March. Juarez died several weeks after developing a respiratory infection while detained at a CoreCivic-run family detention center in Dilley, Texas. Medical records obtained by ABC News show there was no indication Mariee was sick when she entered the facility, but she soon developed a respiratory infection that her mother Yazmin says was inadequately treated for nearly two weeks at the detention center’s medical clinic, run by ICE Health Services. Her family filed an administrative wrongful death claim, a precursor to a lawsuit, against DHS, ICE and other federal agencies, as well as the City of Eloy, alleging that "Mariee died because the medical care she received at the Dilley detention facility was woefully inadequate, neglectful, and substandard." Cruz died in a nearby hospital after falling seriously ill while detained at a CoreCivic-run detention center near San Diego, California. Medical records show that Cruz’s condition continued to worsen even as he was seen several times at the center’s medical clinic. In audio recordings obtained by ABC News, Cruz’s cellmate can be heard in phone calls telling his wife that Cruz was not receiving the care he needed, a claim he would later reiterate in his sworn deposition in the wrongful death lawsuit filed by the Cruz family. In the lawsuit, brought against the U.S. government and CoreCivic, the family claims Cruz “would be alive today if the authorities had honored their legal and moral duty to care” for him. The case is ongoing. 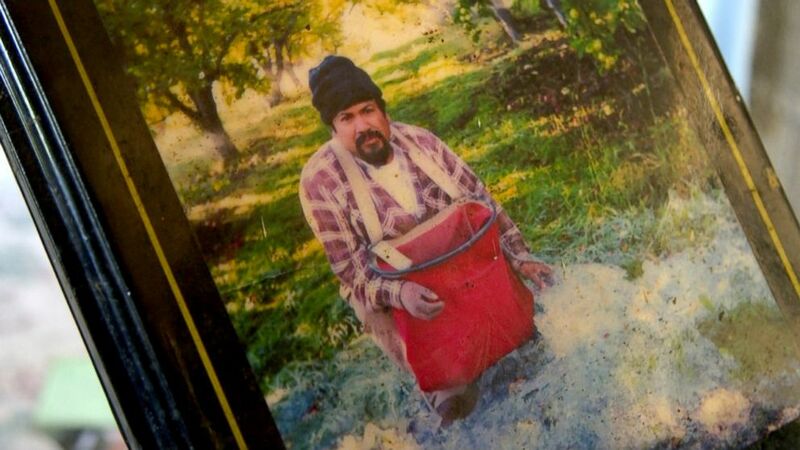 (ABC News) Gerardo Cruz was a farmer from a small village in Michoacan. Critics say these cases are not isolated. Human Rights Watch, the prominent international research and advocacy organization, obtained medical records for 52 ICE detainees who've died since 2010, and their experts concluded that almost half of those death were linked to substandard healthcare. And in a scathing report published in January, the Department of Homeland Security’s Office of Inspector General determined that ICE has failed to hold its contractors accountable to performance standards, even in the face of “serious” problems, at 106 detention facilities subject to its review. But Vargas isn’t the only lawmaker stepping up scrutiny. (Andrew Harnik/AP) Rep. Pramila Jayapal, D-Wash, speaks at a news conference on Capitol Hill, , Jan. 30, 2019, on a reintroduction of a resolution to end U.S. support for the Saudi-led war in Yemen. 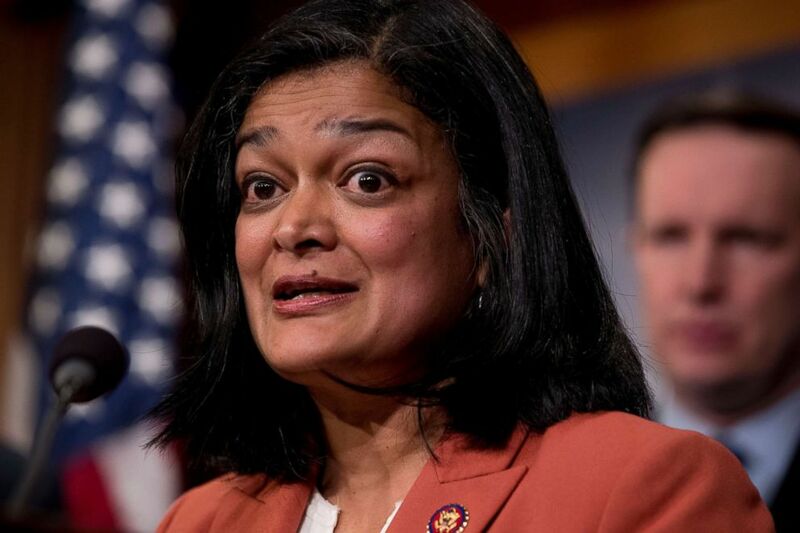 Rep. Pramila Jayapal, a Democrat from Washington, cited the ABC News report as she blasted DHS Secretary Nielsen over the standard of medical care in immigration detention centers at a congressional oversight hearing on Capitol Hill in December. The ABC News report, she said, raised questions whether “improper medical care in Department of Homeland Security detention facilities may have contributed to the death of Gerardo Cruz,” Jayapal said. Jayapal asked Nielsen specifically if she was aware of Cruz’s death, one of dozens of detainee deaths that have occurred since 2010, and pushed Nielsen to commit to additional accountability measures. “Can you assure the members of this committee that not a single additional death will result because of negligence on the part of your agency?” Jayapal asked Nielsen. (Joshua Roberts/Reuters) Secretary of Homeland Security Kirstjen Nielsen waits to testify to the House Judiciary Committee hearing on oversight of the Department of Homeland Security on Capitol Hill in Washington, D.C., Dec. 20, 2018. And on Nov. 15, nearly a dozen Democratic senators sent a letter to CoreCivic president and CEO Damon Hininger – and to the CEO of the GEO Group, another company that runs detention facilities on behalf of ICE – expressing concern about the treatment of detainees in their facilities and requesting information about their respective operations. ABC News’ Anne Flaherty and Jinsol Jung contributed to this report.